The GreyWolves struck first against starter Jake Moberg. Gresham loaded the bases and with two outs, Jason Dumont delivered a two run single. In the bottom of the second, the Pippins offense came alive to back Moberg. The first four batters of the inning singled with Cole Jones knocking in a run with the fourth straight single. Elijah Greene followed with a sacrifice fly to tie the score at two. 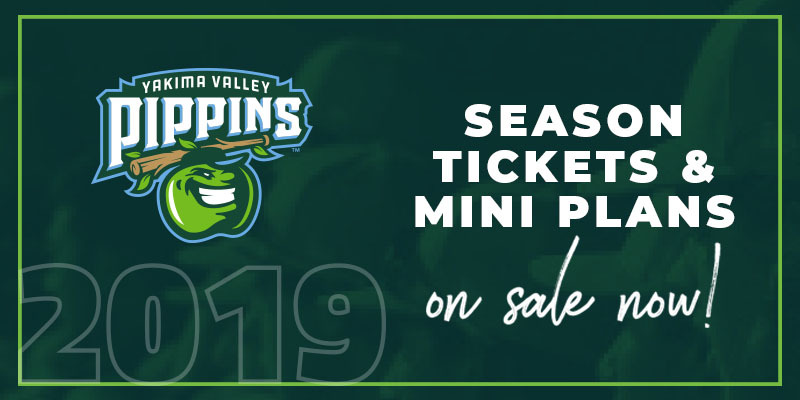 Later in the inning with two outs and the bases loaded, Tyler Lasch ripped the first pitch he saw off of Matt Lester for a grand slam to put the Pippins out in front 6-2. The home run was his first of the season. Moberg settled down after the first inning, holding Gresham scoreless through the fourth inning. The GreyWolves pulled within a run in the fifth without a base hit. Kaleb Strawn came in out of the pen and had trouble finding the zone. He walked three of the first five batters he faced, loading the bases. A wild pitch, walk and hit by pitch brought in three runs. Strawn would escape the inning with the Pippins still in the lead 6-5. In the bottom half of the inning, the Pippins answered back with two runs. Jones drove in a run with a single and a balk scored another run. With some help from the Pippins defense, Gresham grabbed a run in the sixth. Trevor Nannini got aboard on a groundball back to the mound when Drew Hurst overthrew to first base. He would come around to score later in the inning when Dequahn Dennis-Lee hit a groundball that ate up Cody Jefferis at shortstop. 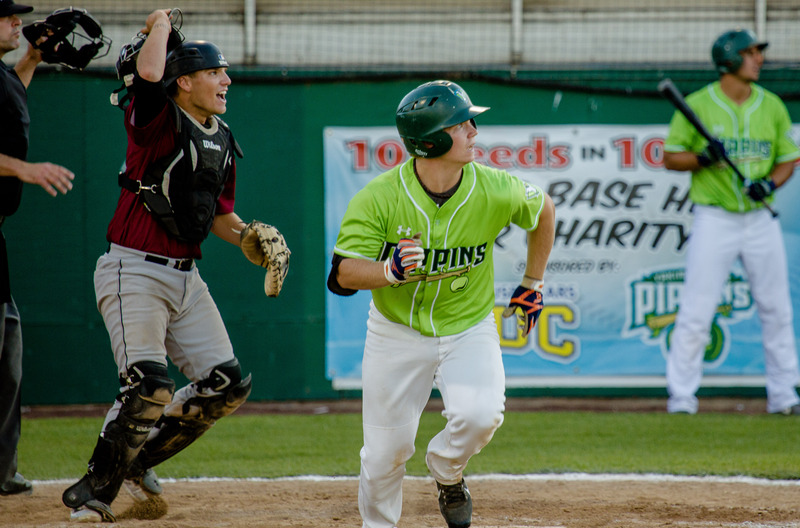 The Pippins continued to answer the Gresham blows with more offense. In the sixth, Cam Campbell hit a two run blast that just stayed fair down the left field line. Nick DiCarlo drove in a run with a single in the seventh and a two run double in the eighth by Jones extended the lead to 13-8 after Gresham put up two runs in the top half of the eighth. Out of the ninth spot in the lineup, Jones went 4-4 with 4 RBI and a walk. In the ninth, the Pippins sent out Bryce Wooldridge to make his first appearance on the mound. With some help from a double play, Wooldridge threw a scoreless ninth and faced the minimum. With the win, the Pippins move to 4-0 in non-league games this season and have a chance to go a perfect 5-0 in the final game of the two game series against the GreyWolves. First pitch on Thursday at 6:35.